Now you can work anywhere! Perfect for freelancers! 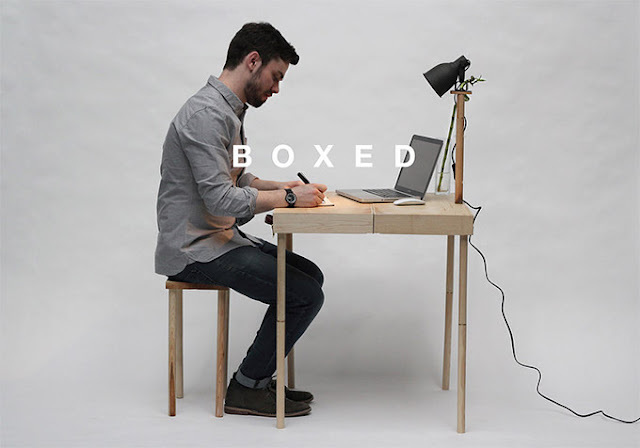 Boxed is a piece of multi-functional furniture in a suitcase. The piece transforms into at least four types of furniture. 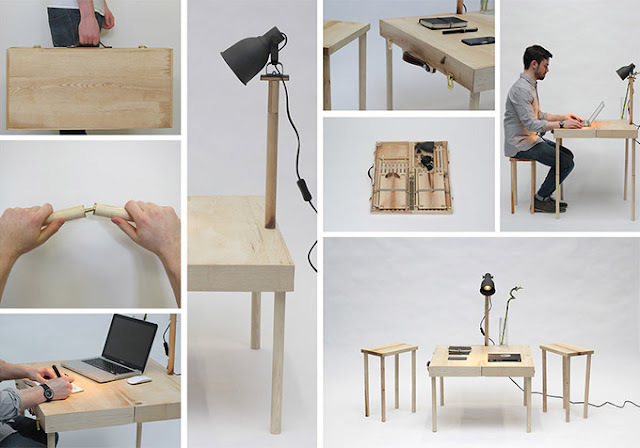 It can be a coffee table, a desk, two stools and a lamp. 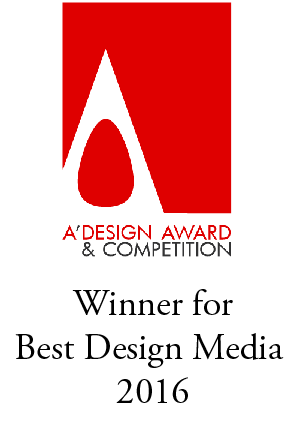 Created by Scottish designer Tyrone Stoddart.